Waldrop … demonstrates how vital a prose poem can be in the hands of someone who fully understands it. A book of prose poems by one of America’s premier philosophical poets. 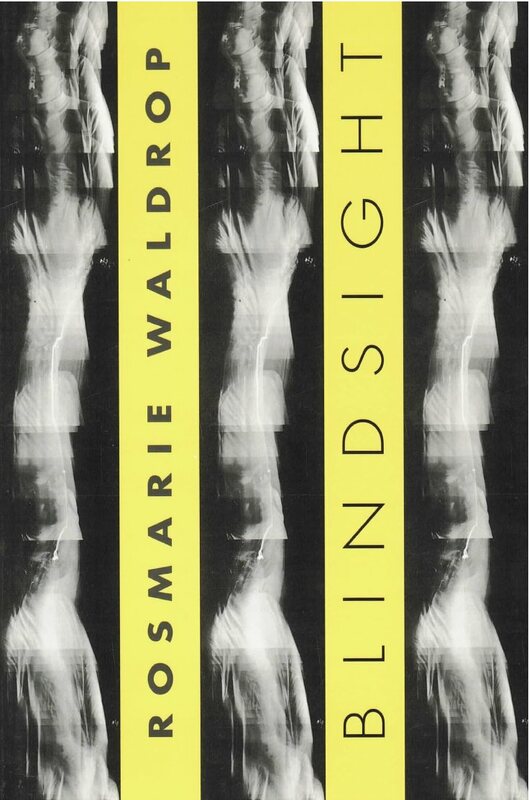 For the title of her newest collection of prose poems, Rosmarie Waldrop adopts a term––”blindsight”––used by the neuroscientist Antonio R. Damasio to describe a condition in which a person actually sees more than he or she is consciously aware. Like the dwellers in Plato’s cave, what each of us apprehends is never more than tiny fragments of the whole, and it is only with our blindsight that we can stretch our perceptions and understanding beyond our physical limitations. “This is one reason,” explains Waldrop, “for using collage: joining my fragments to other people’s fragments in a dialogue, a net that might catch a bit more of the ’world.’” The collection––the author’s fourth with New Directions––is divided into four thematic sections. The first, “Hölderlin Hybrids,” resonates against the German poet’s twisted syntax, while using rhythmic punctuation in counterpoint to sense. “As Were,” says Waldrop, “began with looking at the secondary occupations of artists––for example, Mallarmé teaching English, Montaigne serving as mayor of Bordeaux––but this soon gave way to playing more generally with particular aspects of historical figures.” The title section, “Blindsight,” is most consistent in its use of collage, juxtaposing words and images to jolting, epiphanic effect. “Cornell Boxes,” in contrast, has a formal unity, inspired by the constructions of Joseph Cornell, each prose poem “box” composed in a structure of fours: four paragraphs of four sentences each, with four footnotes.